Get your team connected and keep the lines moving. Manufacturing is a big employment industry with multiple facilities throughout the Waco, Dallas and Fort Worth area. 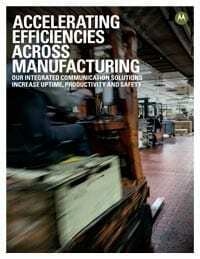 No matter the size of the operation, manufacturing businesses require outstanding communications to get the job done. 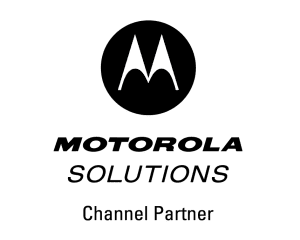 Motorola two way radio communications solutions, including apps for desktops and Smart Phones, provide better plant communications connecting both workers and machines for more efficiency. Two-way radios, accessories and unified solutions also allow for hands-free operations and ease of movement to help your teams work more safely. Run operations at full speed, ramp up productivity and sharpen your competitive edge with a solution adapted to your unique needs. Get the free download and learn more about how you can improve your job site communications with Motorola two way radio communications solutions from Aerowave – your premier Motorola Two Way Radio Dealer for Dallas, Fort Worth, Waco and North Texas.